Guests of Houston Hospice’s 18th Annual Butterfly Luncheon on April 1, 2019 will hear and meet famed Chicken Soup series author LeAnn Thieman at the Butterfly Luncheon on Monday, April 1 at The Junior League of Houston. 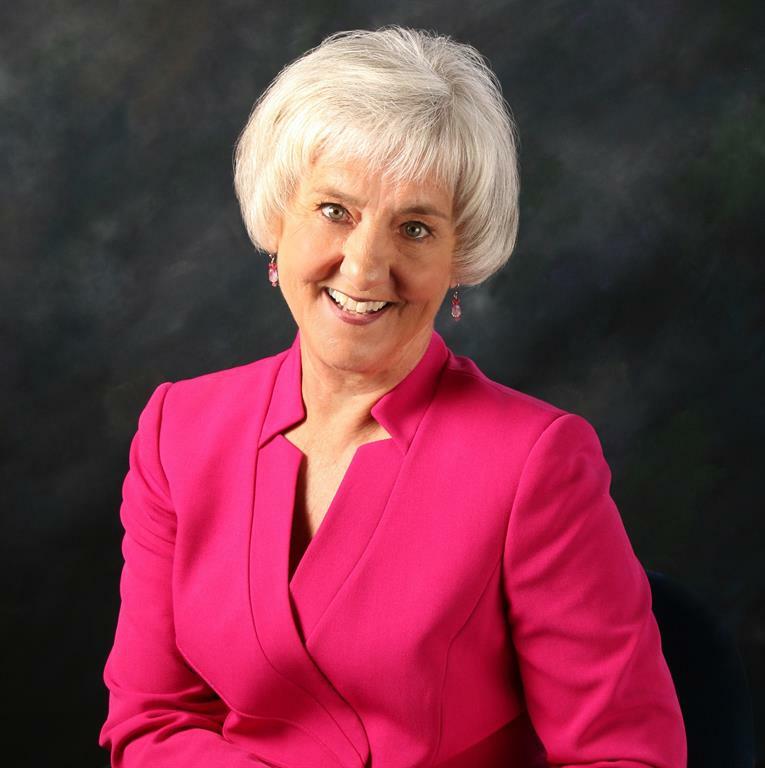 Thieman, who devoted 30 years to nursing, is also an acclaimed speaker who shares self help topics and has co-authored numerous Chicken Soup books. On behalf of Luncheon Chairs Jenny Kempner, Isabel Lummis and Sue White, the community is warmly invited to attend the Butterfly Luncheon and hear LeAnn Thieman, Monday, April 1, 2019 at The Junior League of Houston located at 1811 Briar Oaks Lane, Houston, Texas 77027. Registration will begin at 11 a.m. Individual tickets and table sponsorships are available. Please contact Cynthia Nordt at cnordt@houstonhospice.org or by calling 713-677-7123. Proceeds from the luncheon help fund Houston Hospice operations and its Butterfly Program of pediatric hospice care. Through this program, children and their families are teamed with physicians, nurses, social workers, chaplains, hospice aides and volunteers with expertise in children's care. These groups are facilitated by Houston Hospice staff and volunteers. Registration is not required. These groups provide support to adults who have experienced loss by death. These groups are not loss specific – all who have had a loss by death may attend. We suggest allowing 4-6 weeks after a death before attending the following groups. Please call 713-677-7131 for additional information.